Swann Sells Complete Set of Edward S. Curtis’s The North American Indian for $1,440,000—the highest priced item ever sold at New York’s premiere auction house for works on paper. The top lot in today’s auction of Fine Photographs & Photobooks was also the top lot ever sold at Swann Galleries. 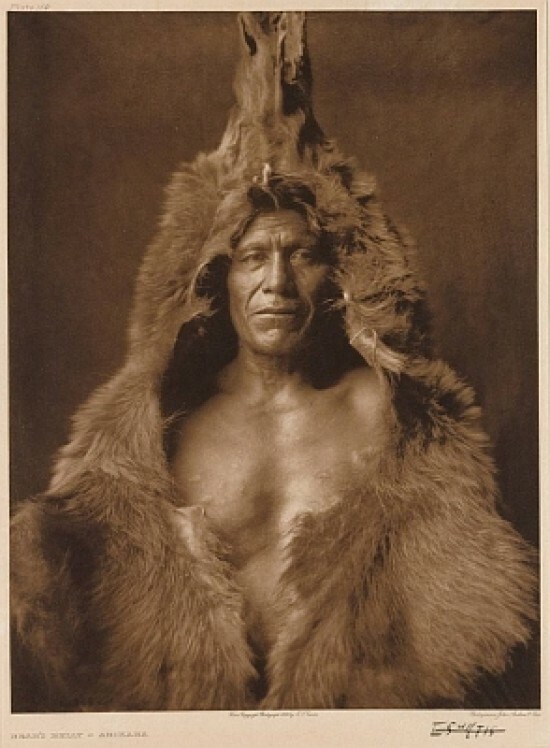 A set of Edward S. Curtis’s magnum opus, The North American Indian, complete with 20 text volumes and 20 folios, brought $1.44 million dollars—more than any other single lot sold at Swann in its 70 year history. In 1952, Swann conducted the first auction devoted to photobooks in the United States. Prices for other early photographs were also strong. A multi-panel panorama image of lower Manhattan from 1876, showing a portion of the Brooklyn Bridge still under construction, brought $96,000 and an album of cyanotypes of Colorado sold for $56,000.